Stimulates and increases blood flow to the area around the eyes. * Causes the tiny layers of fatty concentrations under the eyes to disintegrate. 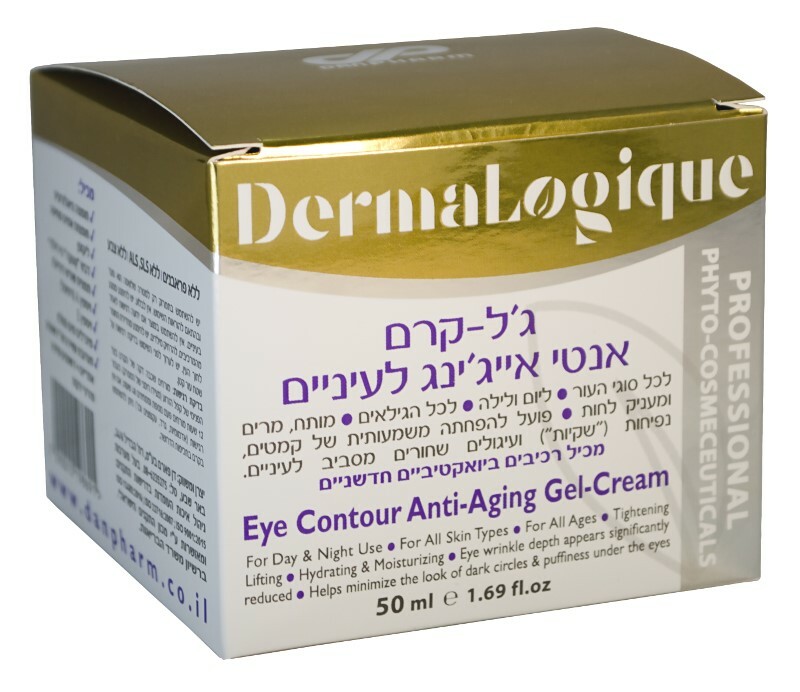 * Nourishes, moisturizes, lifts and tightens the skin around the eye area. * Significantly reduces wrinkles and fine lines (crow's feet) and minimizes the puffiness ("baggy appearance") and dark circles under & around the eyes.